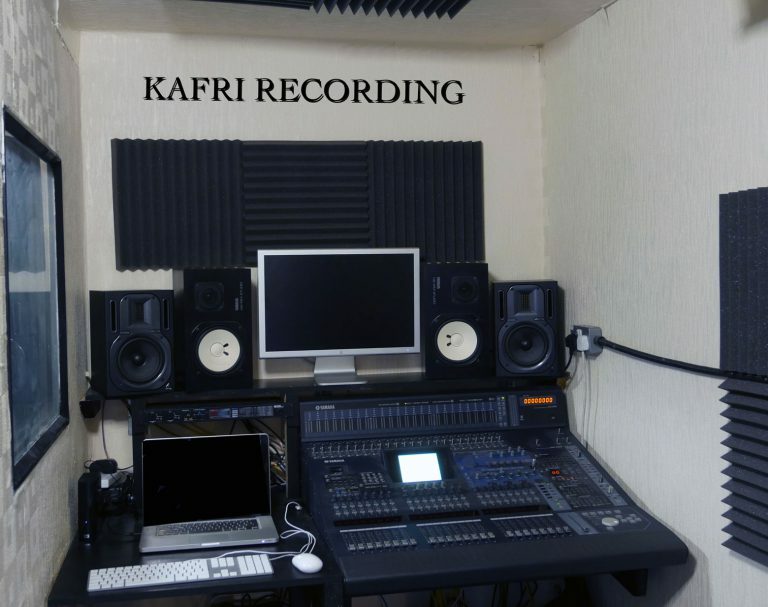 At Kafri Recording Studio, we specialize in live recording and can cater to all recording requirements. Providing affordable recording facilities, we aim to deliver professional recordings of your live sound in a friendly and creative environment. With an emphasis on live recording, we offer support and production to achieve a true recording of your sound. At Kafri Studios, we believe in capturing the musicians’ sound and the interaction your band or group have developed without too much interference from post-production, “clean-up” techniques. We want to help you achieve professional quality recordings that capture the true spirit of your band so fans hear on a recording, the same energy and spirit of a live performance. Our studio is fully equipped using one of the best digital mixing desk on the market, the Yamaha DM2000 coupled with the only accepted industry standard in monitoring speakers, Yamaha NS10s. We are fully equipped with both Pro Tools and Logic Pro. Thanks to new technology, we can offer top quality recordings at very affordable prices at a fraction of big studio prices.